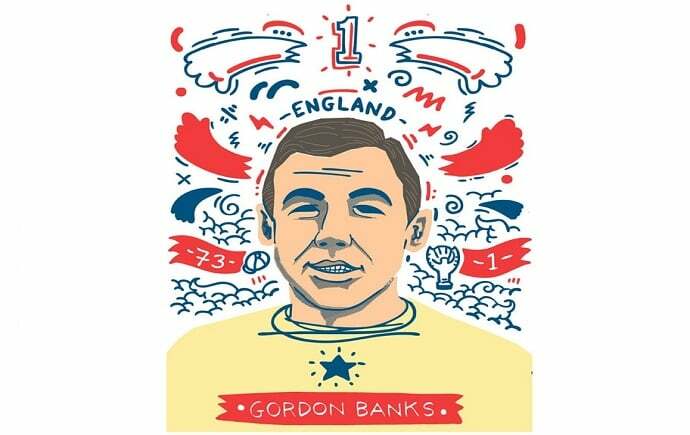 Sheffield artist, Geo Law, creates illustration project of World Cup Greats. Geo Law has well and truly got World Cup fever. 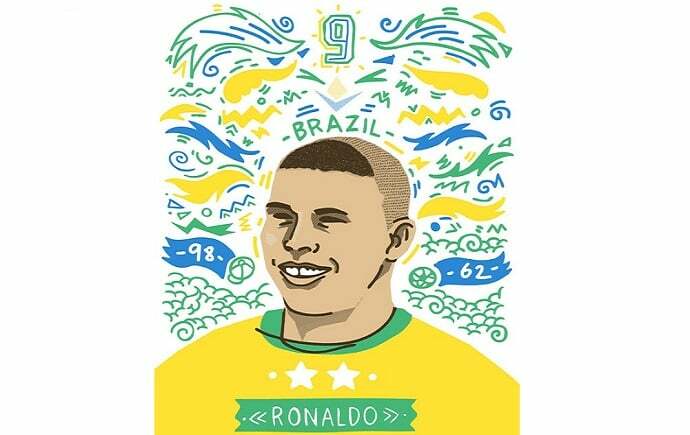 After recently creating an impressive wall mural for the Facebook offices in London; the Sheffield based illustrator is compiling an on-going portrait project of his favourite FIFA World Cup football stars of past and present. 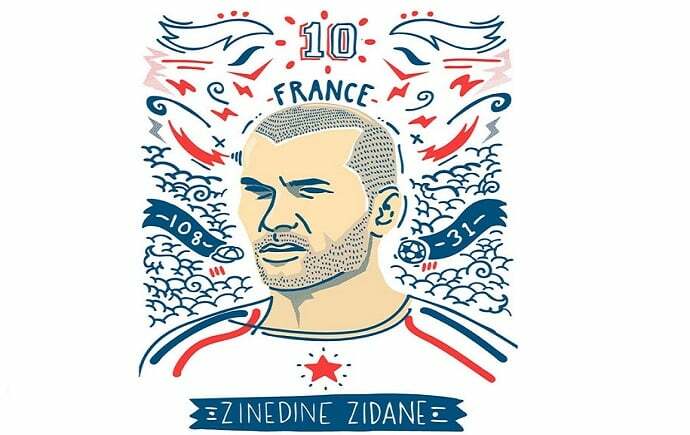 From Banks to Zidane, the portraits are Law’s usual blend of hand drawn illustrative doodling, reflecting each individual player’s dynamism and magic. 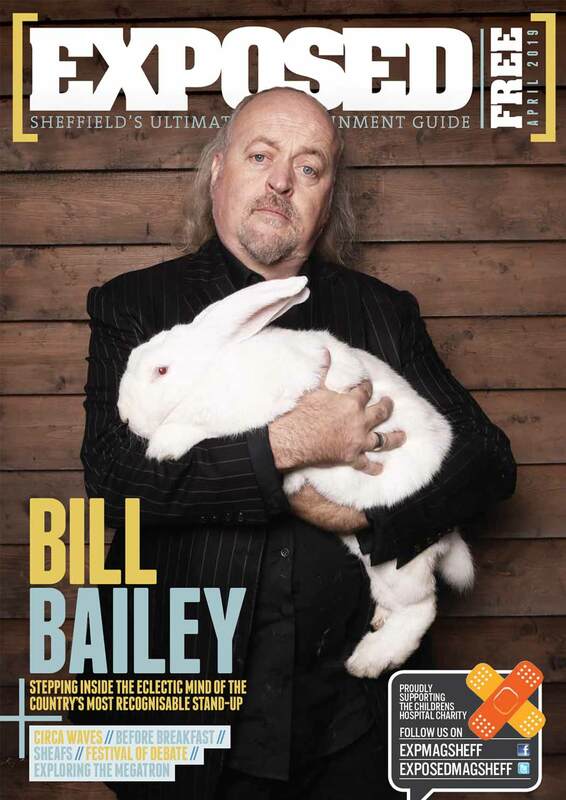 The project is on-going, and Geo plans on working on each portrait as this year’s competition progresses. It may be hard to even utter the words World Cup after England’s abysmal display in Brazil; but the portraits are top notch.